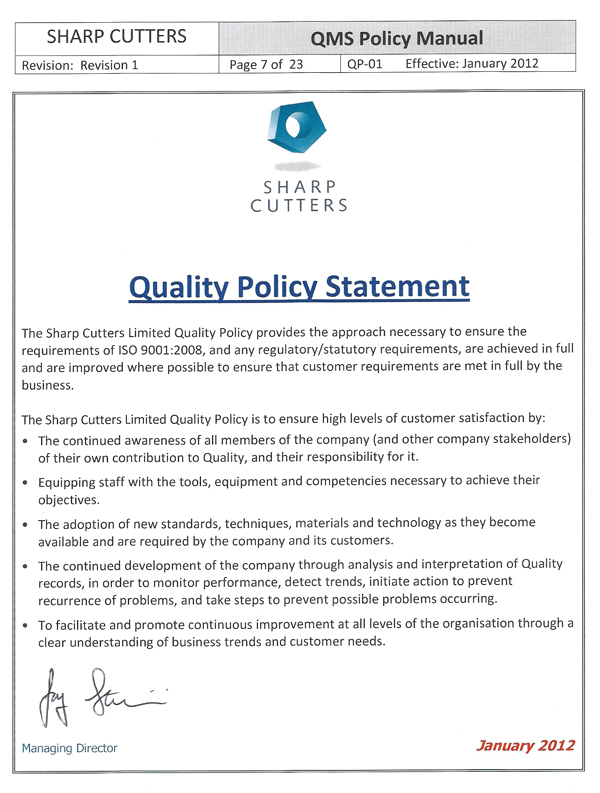 It is of principal importance that the cutting formes we produce are right first time and they perform exactly as expected. Benefitting from the fact that everything is produced or generated from a single CAD file has always ensured that everything we produce is consistent and exactly as required. 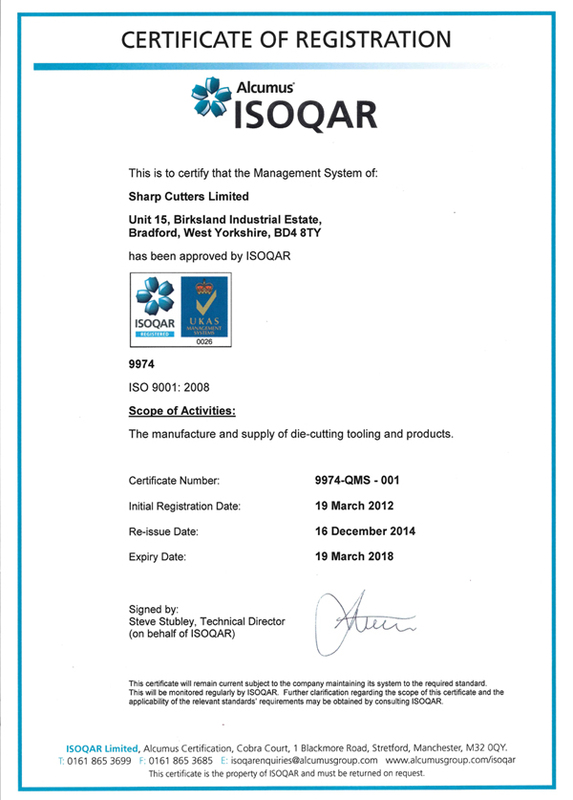 Our accreditation to the ISO 9001:2008 standard bears testament to this principle understanding and ensures that we are continually evaluating our processes and procedures in an undertaking to improve upon them, when and wherever possible.